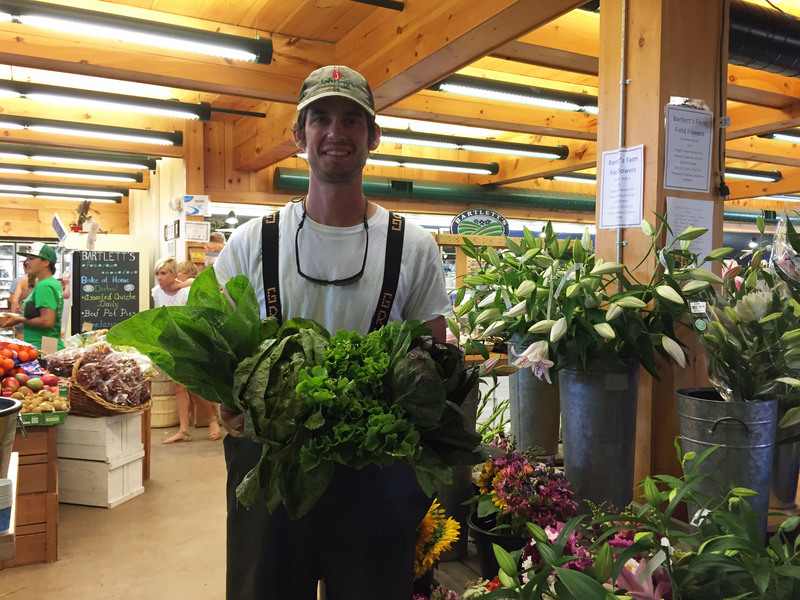 Join us in the Hayloft as Bartlett’s Head Vegetable Grower, Andrew Spollett, talks about what’s new and exciting at the farm. He will open up the discussion to answer all your questions about growing vegetables, here at the farm or in your own yard! Andrew’s talks are always super informative and fascinating! A Farm Talk not to be missed!